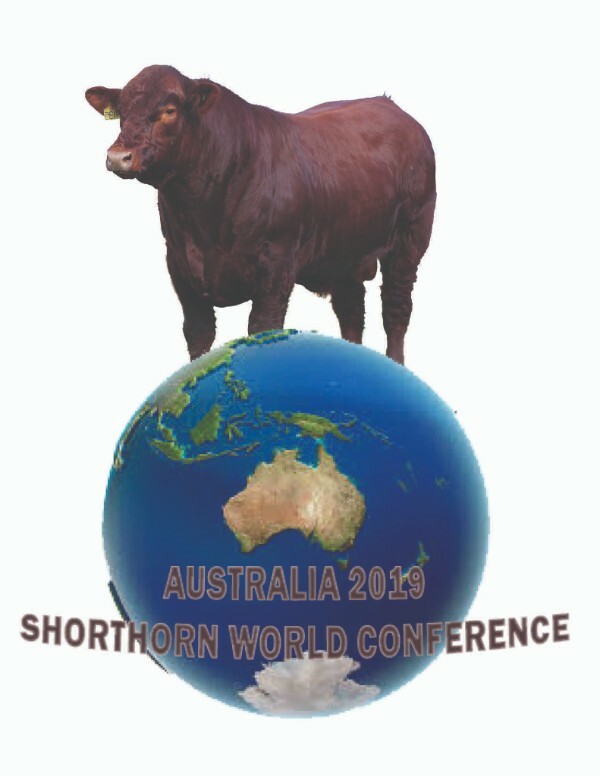 The organizing committee for the 2019 World Shorthorn Conference has issued a provisional agenda. Any refinements will be in place by December this year. The Conference itself will be held at Charles Sturt University, Wagga Wagga, on 3 and 4 October 2019. The Conference will be preceded by a tour, commencing on 23 September, taking in South Australia, Victoria and southern New South Wales. There are to be post-conference tours taking in Dubbo, Coonabaraban and Tamworth, and alternatively Tasmania, where a four day itinerary is planned. Graeme Walsh is the man to provide details of the planned Tasmanian option. The pre-conference tour will include visits to Neil Shepherd’s Noorla Beef Shorthorn Stud in Mt Gambier, Daryl Clark’s Rockgrove Australian Shorthorn Stud at Derrinallum, and two Dairy Shorthorn studs in Gippsland. There will also, of course, be visits to prominent Shorthorn studs. A highlight for delegates should be judging of shorthorns at the Melbourne Royal Show, which is to take place on Sunday 29 September. A strong contingent of Beef and Australian Shorthorns is expected, and Malcolm Douglas advises that Dairy Shorthorns will be exhibited for the first time for a number of years.